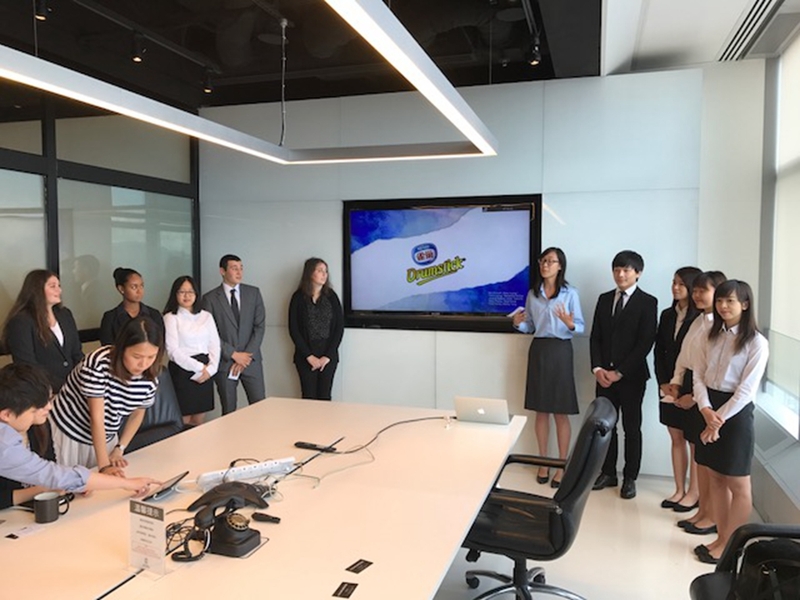 Home / News and Events / 20 Missouri and HKBU students presented their campaign plan ideas to Nestle, at McCann Spencer HK. 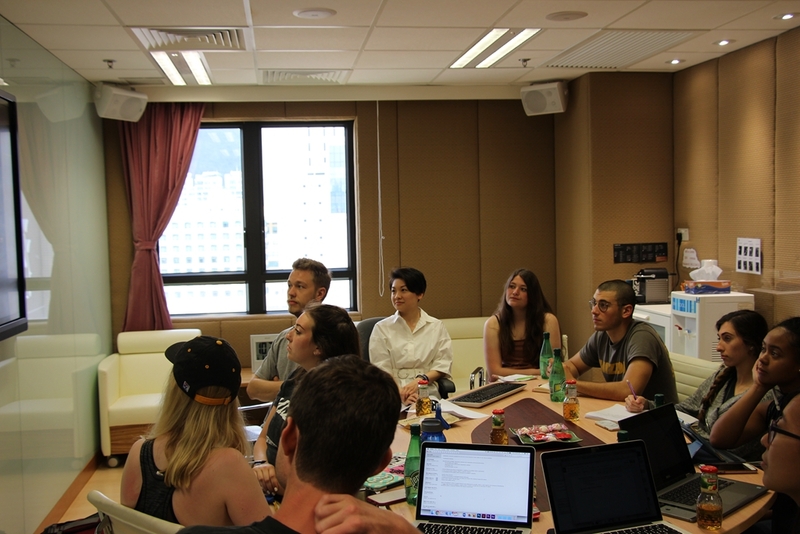 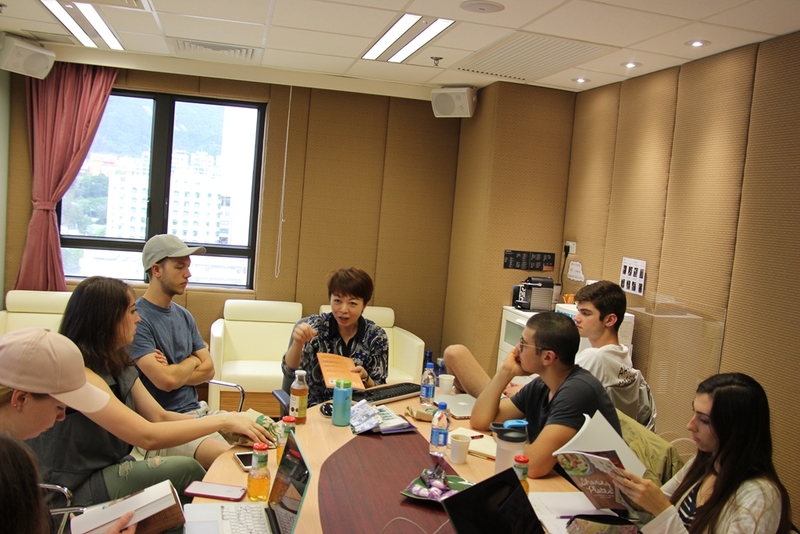 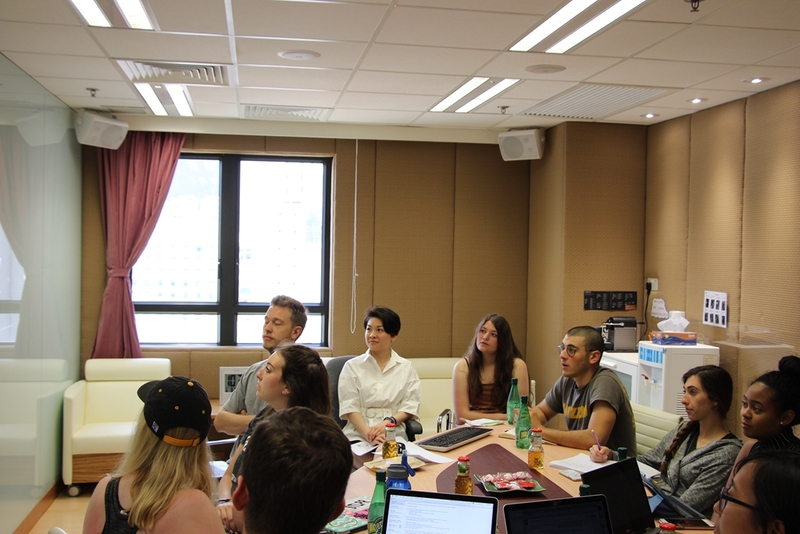 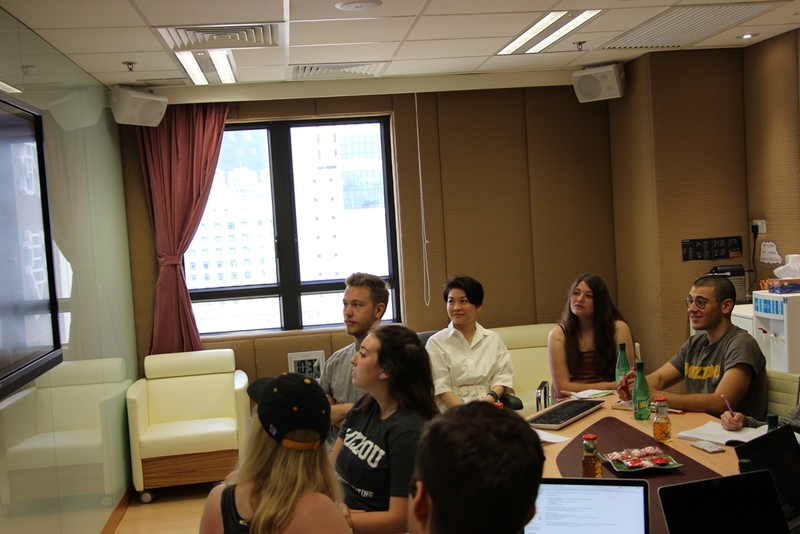 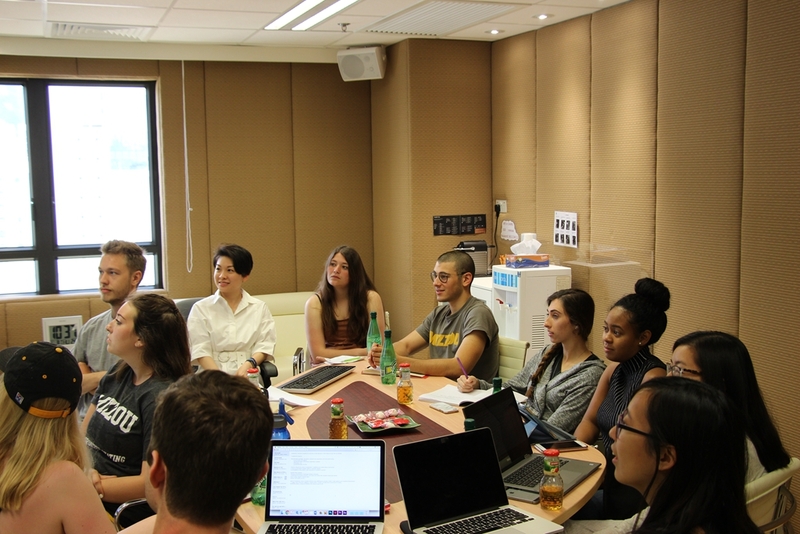 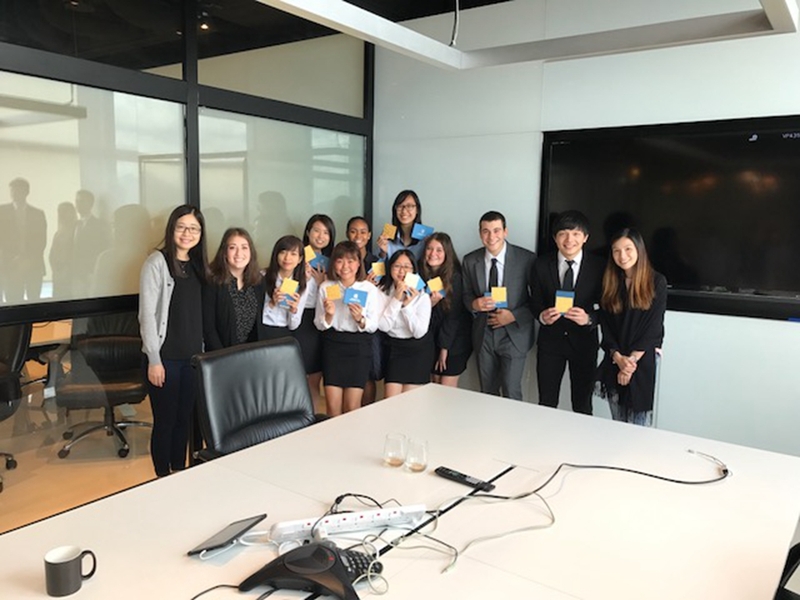 20 Missouri and HKBU students presented their campaign plan ideas to Nestle, at McCann Spencer HK. 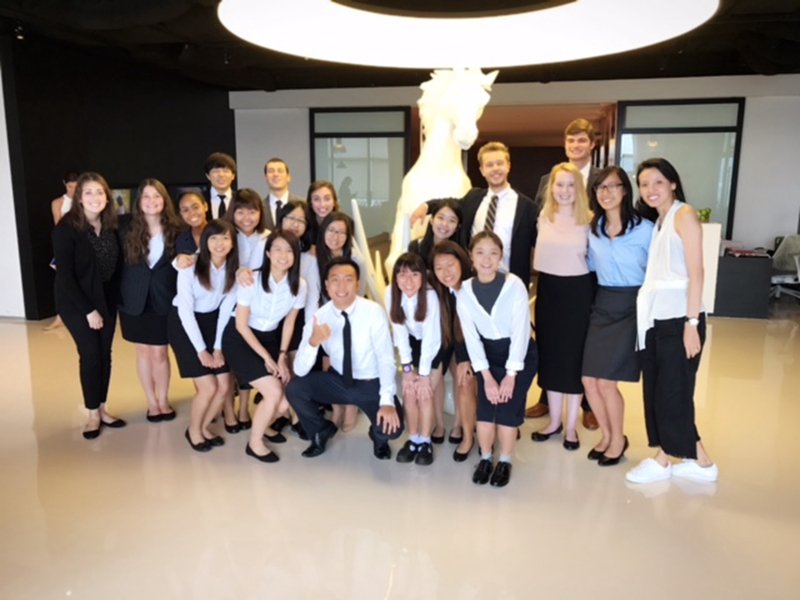 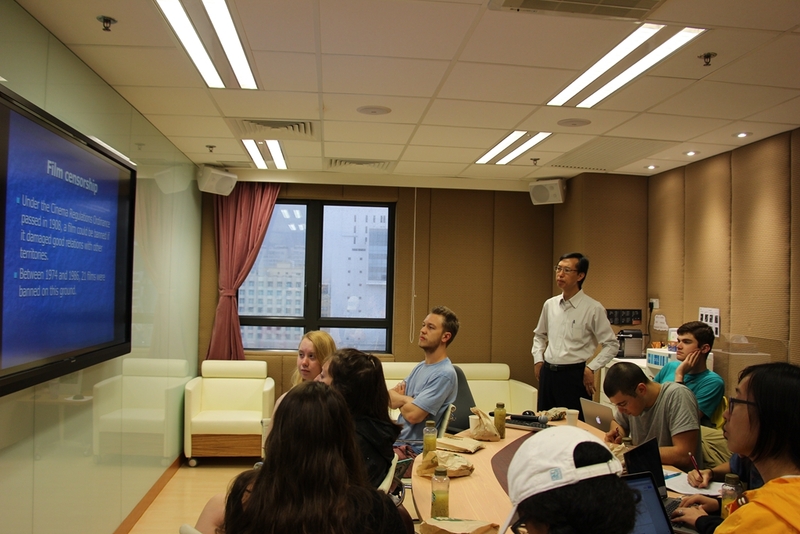 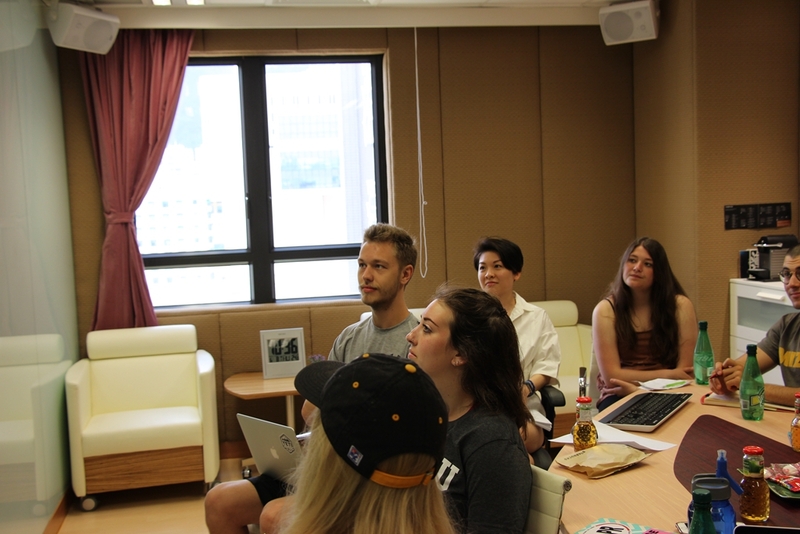 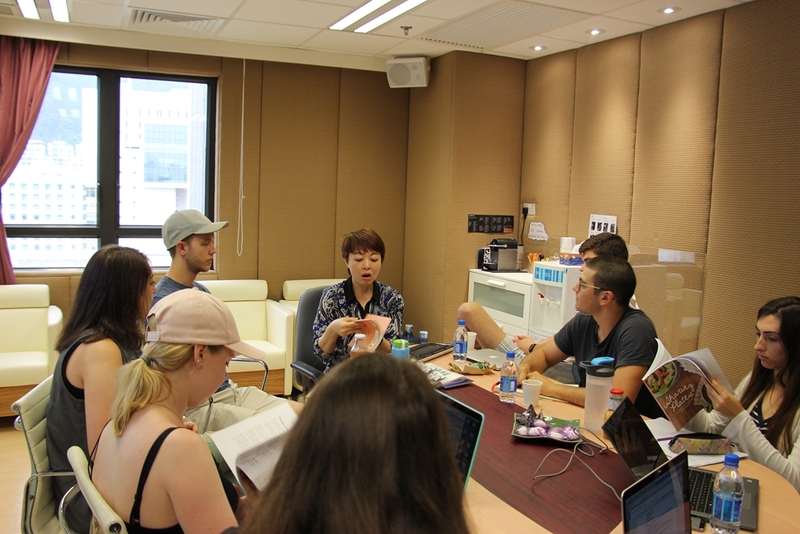 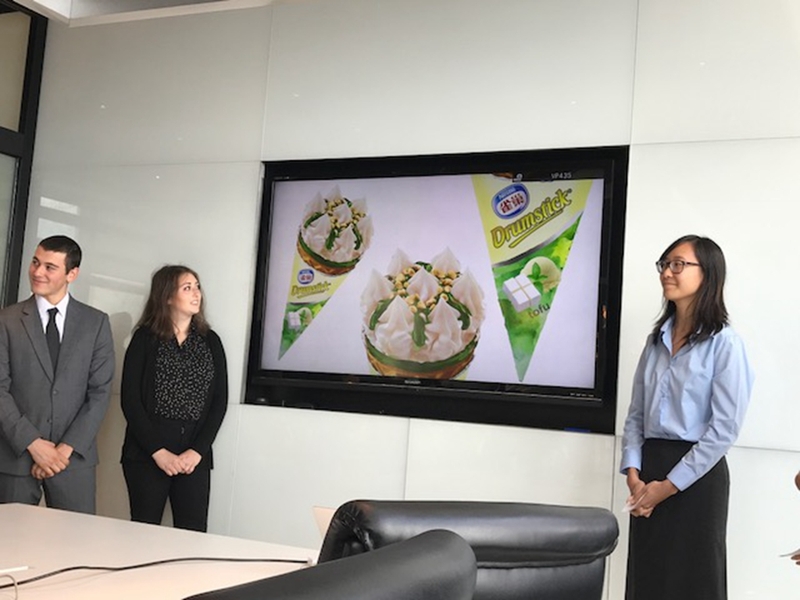 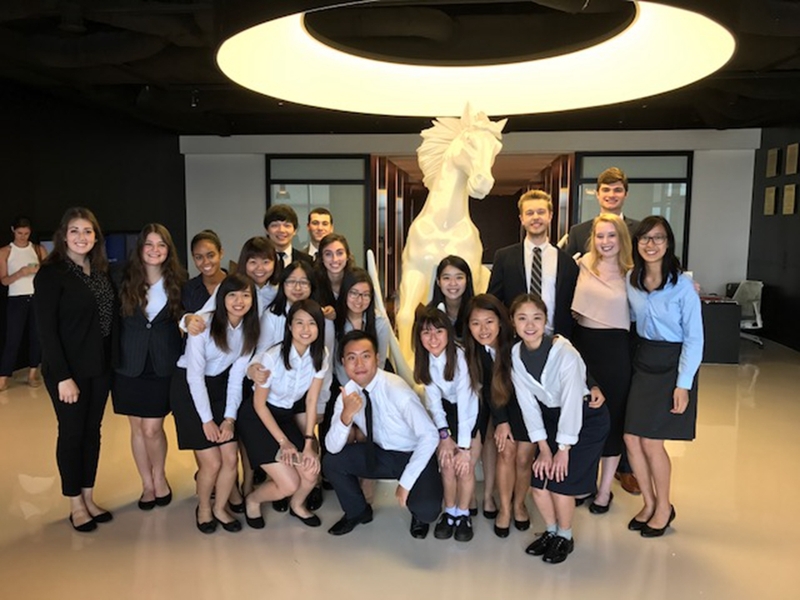 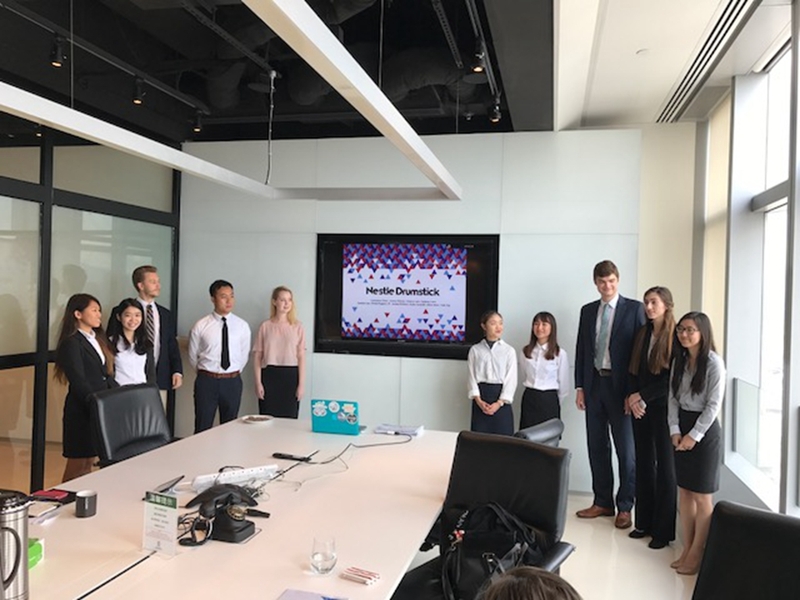 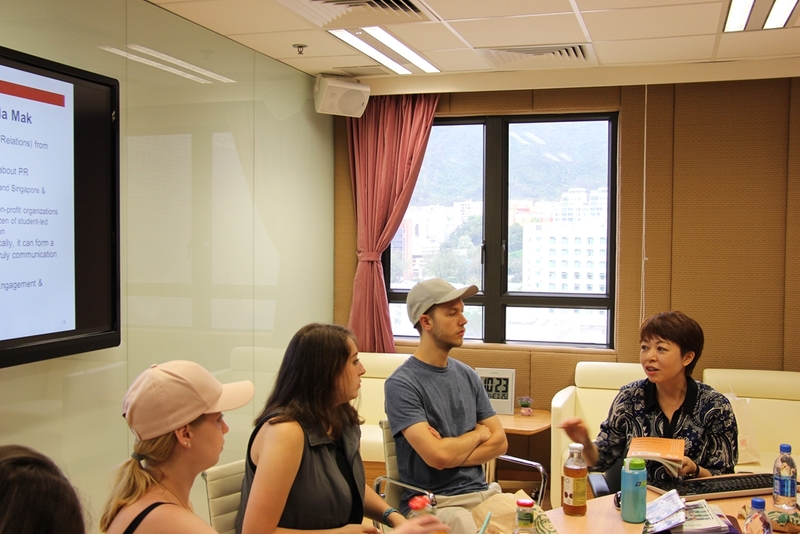 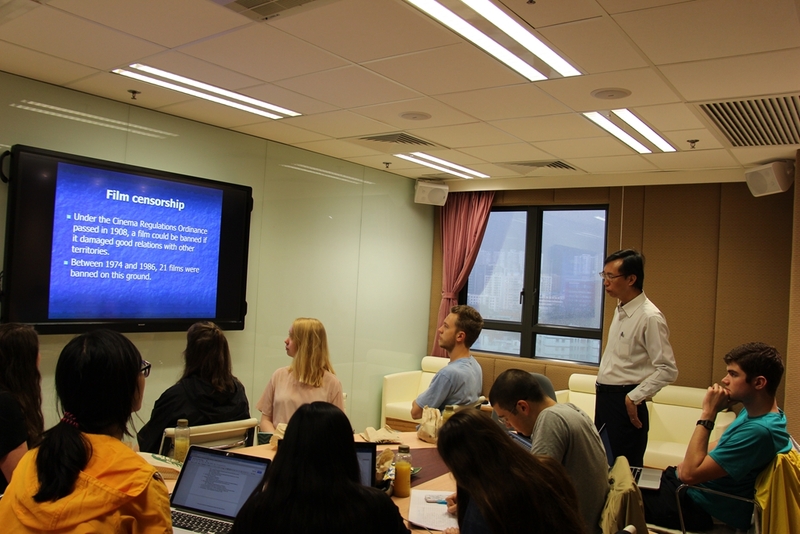 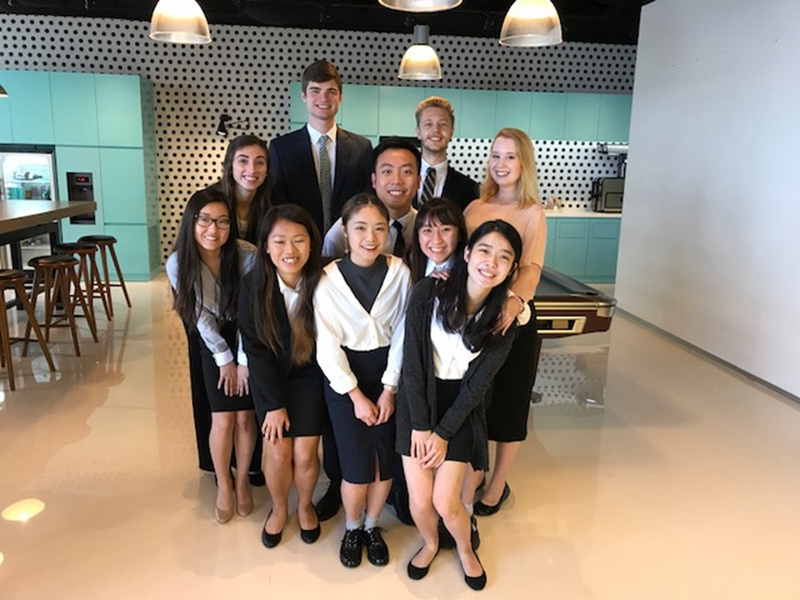 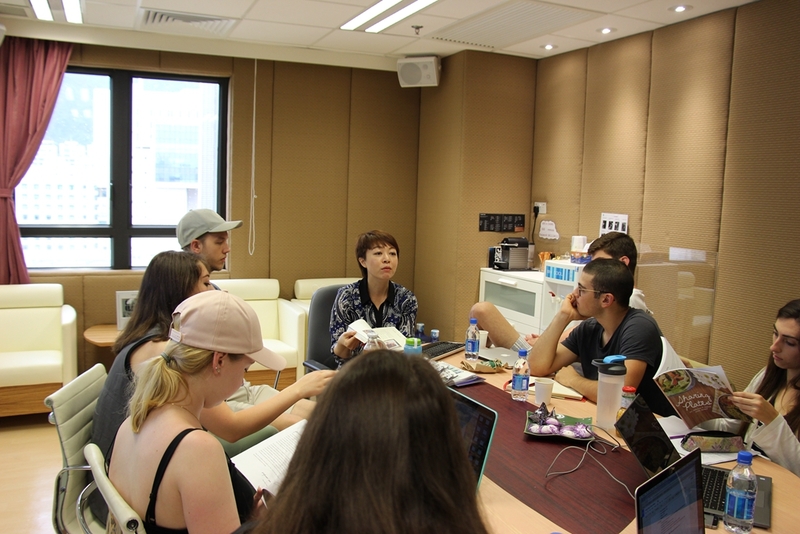 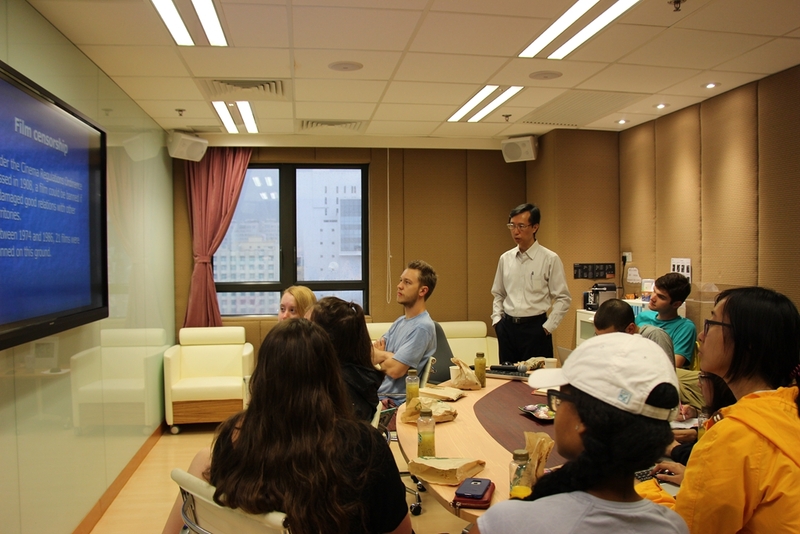 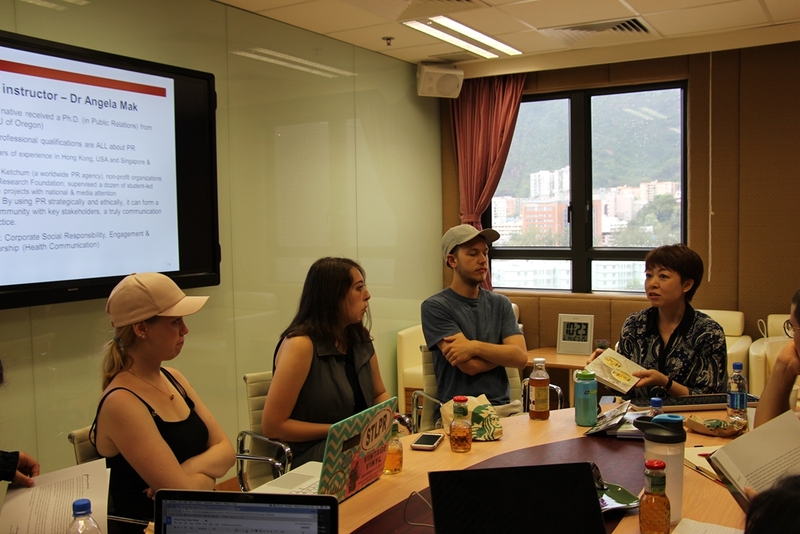 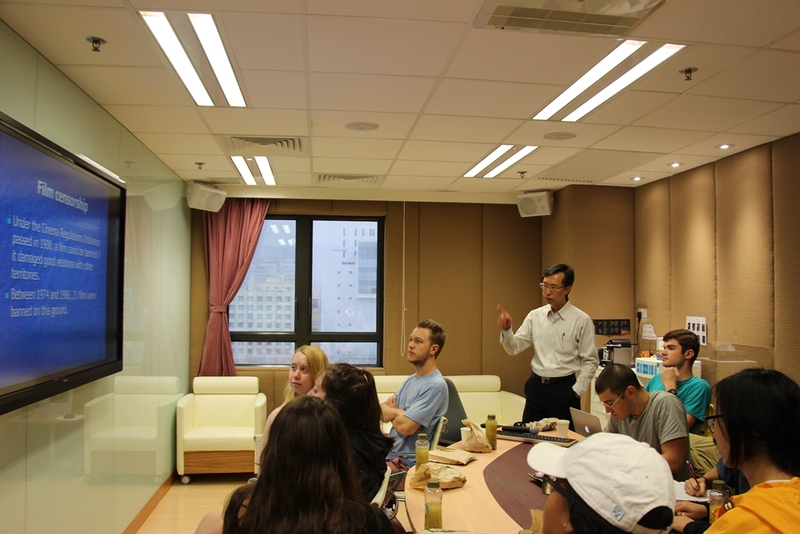 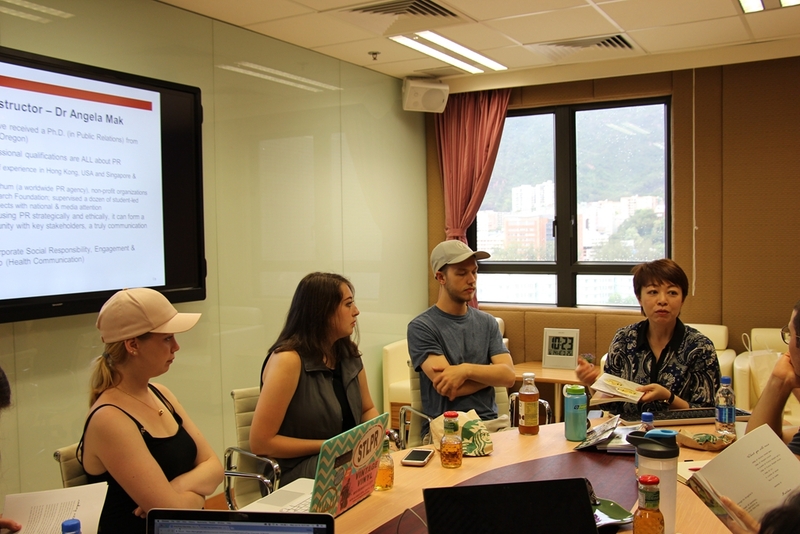 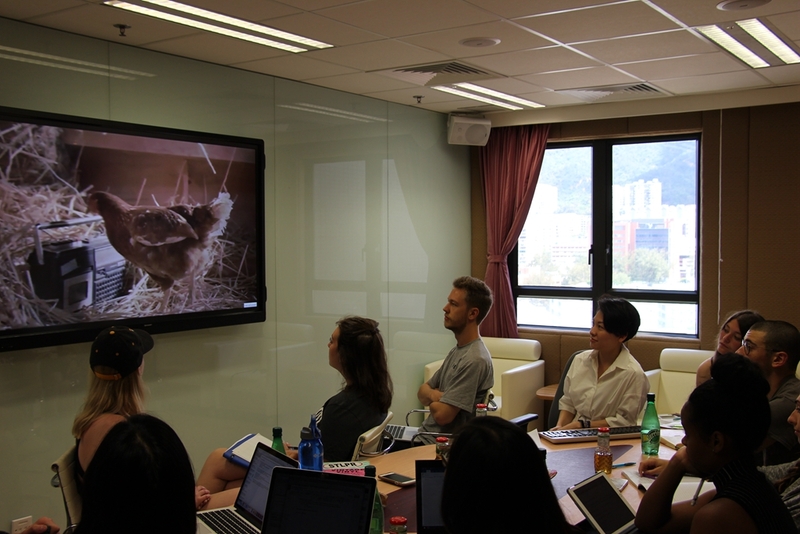 A group of 20 Missouri and HKBU students presented their campaign plan ideas to the client – Nestle, at McCann Spencer HK. 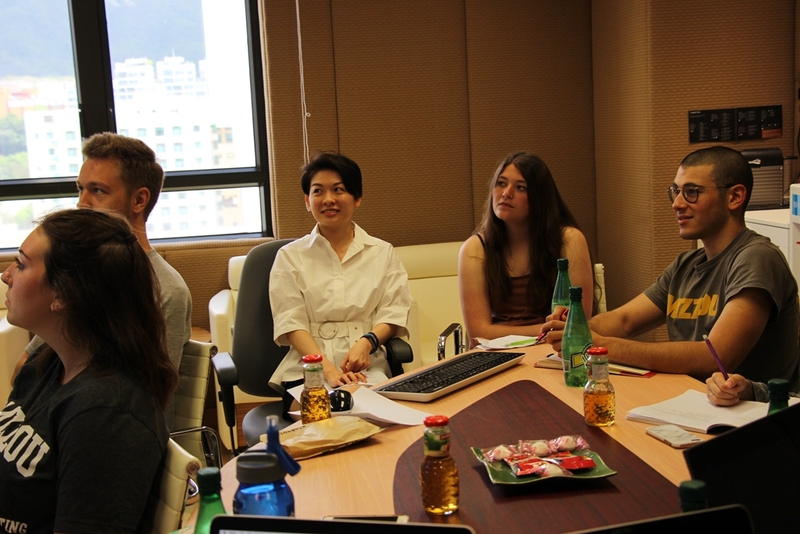 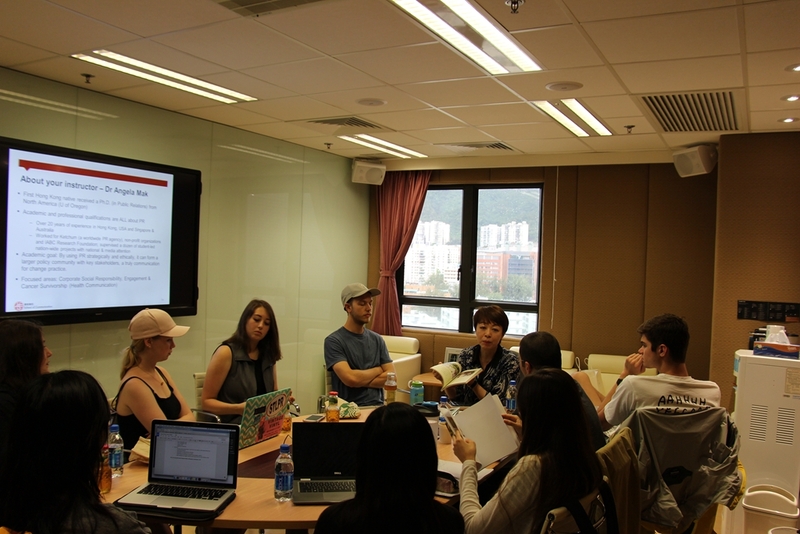 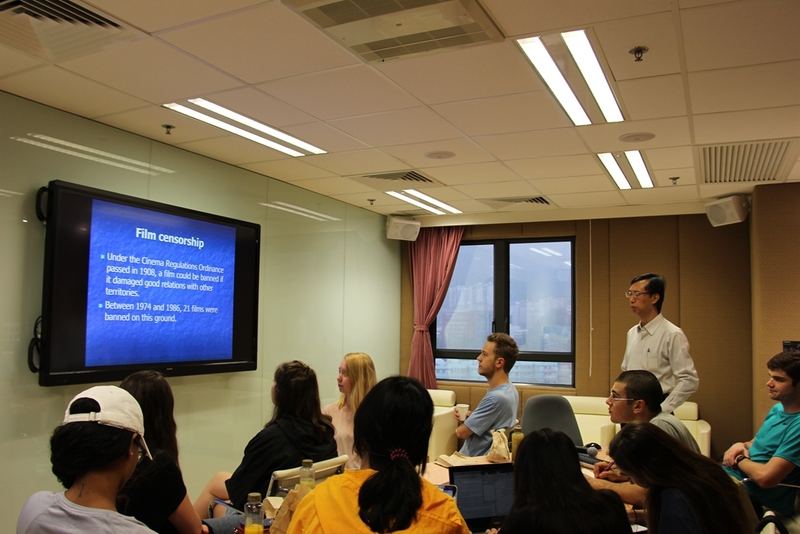 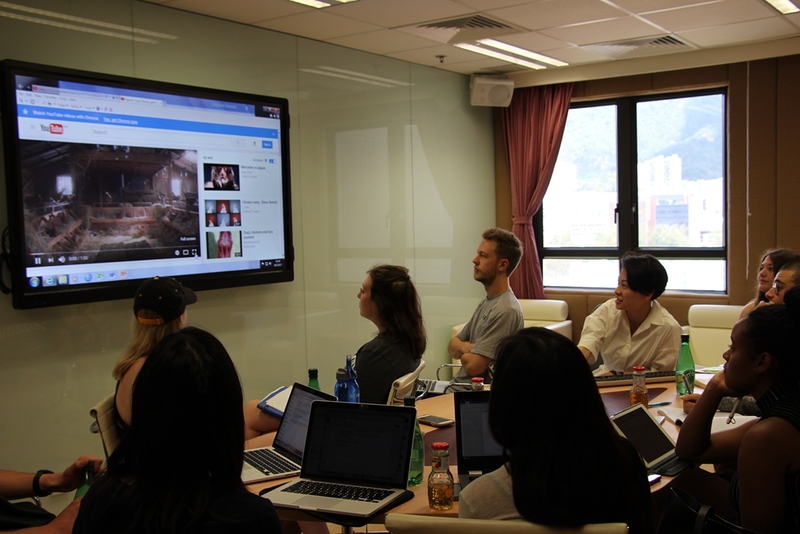 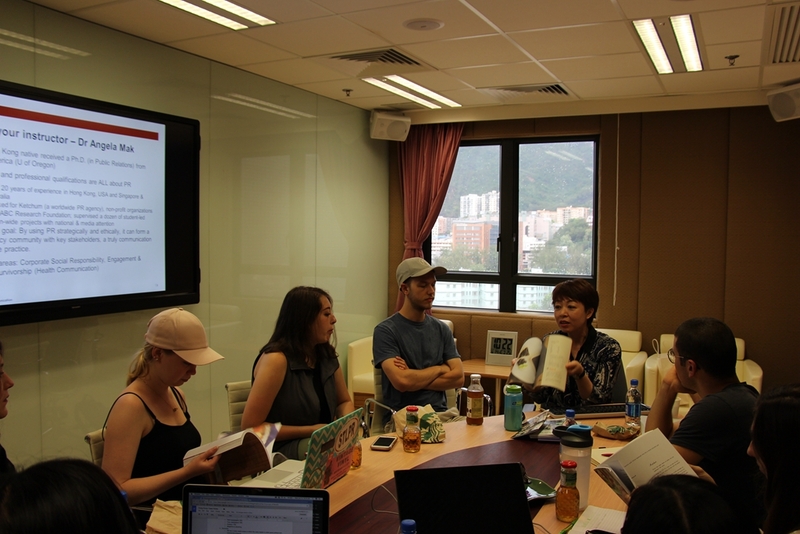 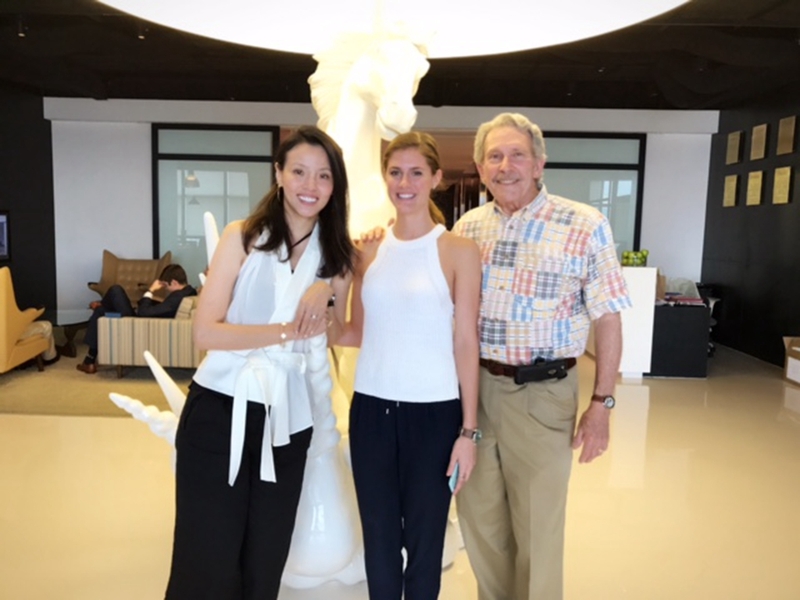 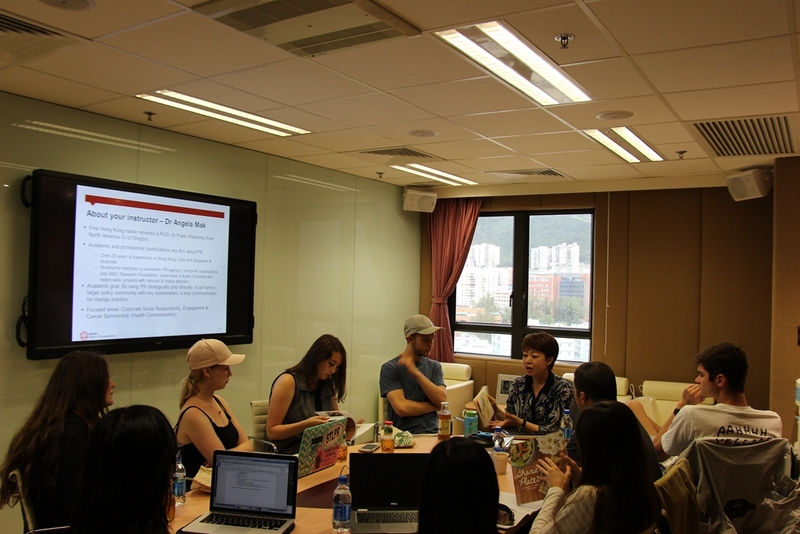 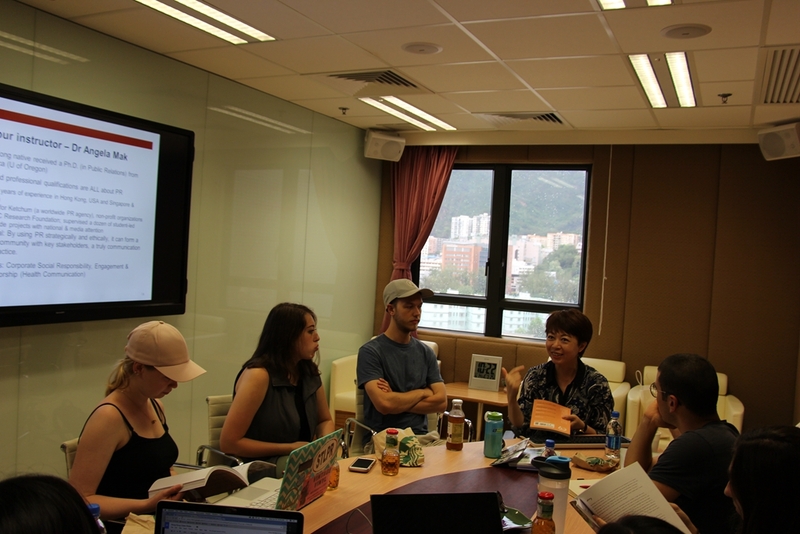 All students spent 2 weeks together to develop respective recommendations to the clients. 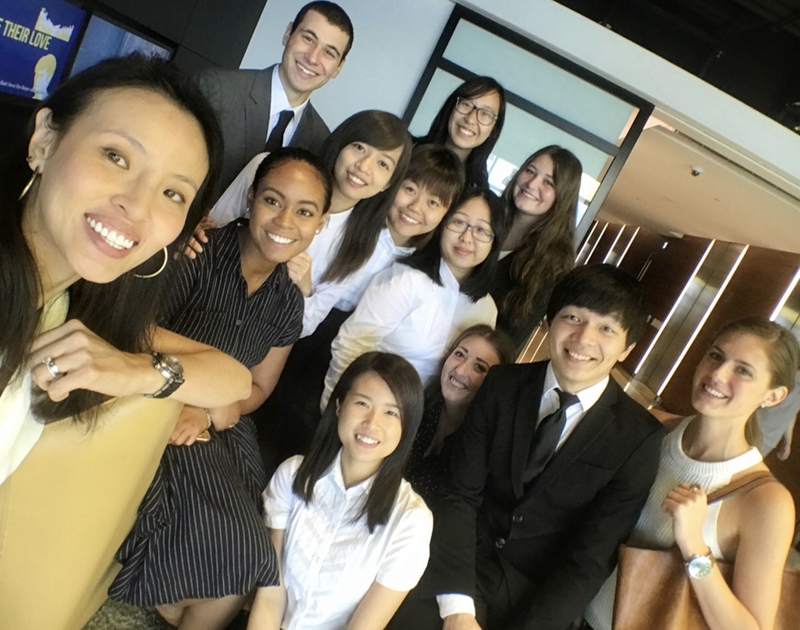 It was a wonderful experience on every level. 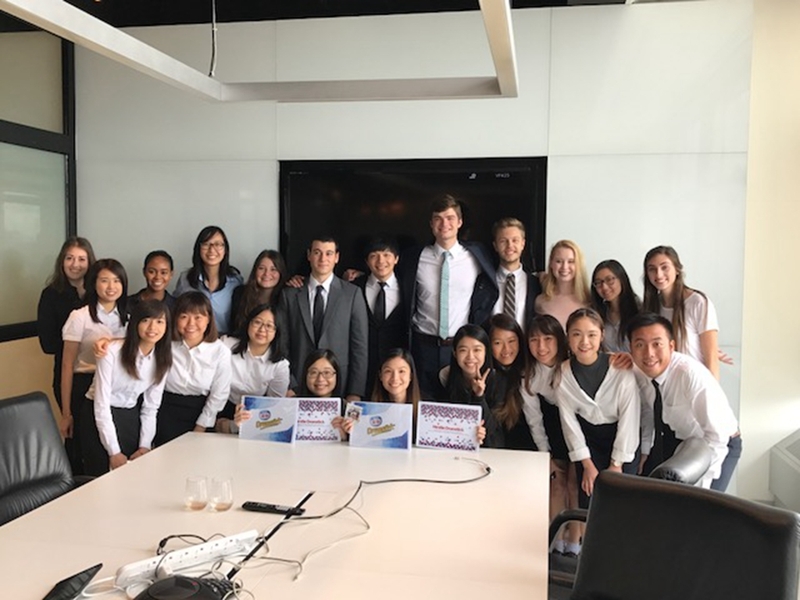 Their dedication, commitment, enthusiasm and cooperation was simply outstanding. 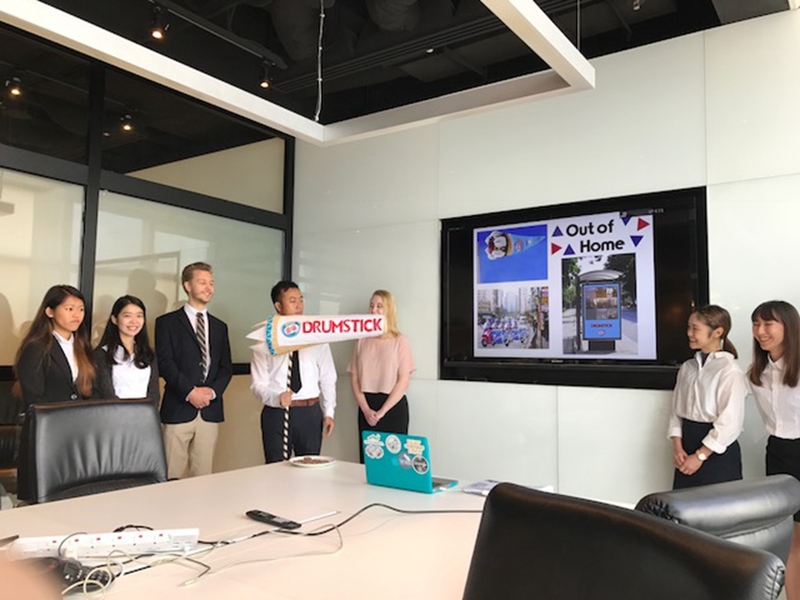 Congratulations on the good work! 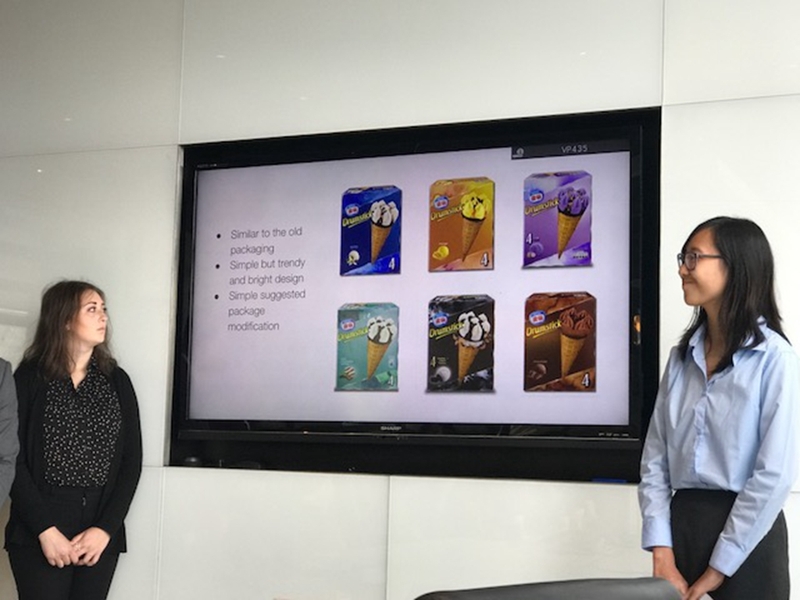 While the client has to select a “winner”, everyone in this project is a true WINNER!